Senators from both parties have expressed dismay at the results of the delayed and incomplete CIA briefing on Jamal Khashoggi's murder, implying that Secretaries Pompeo and Mattis were not forthcoming at their own briefing the week before. Some senators have also publicly expressed clear views that Mohammed bin Salman ordered Khashoggi’s killing, counter to the White House narrative. The big picture: The Khashoggi fallout has created a breach in confidence between the executive and legislative branches of government on national security, even while the same political party controls both branches. When Democrats take control of the House next month, tensions are likely to worsen. 1. It threatens to undermine the administration’s broader Middle East policy. That policy is rooted in the Saudi alliance in order to contain Iran and project U.S. power across the region. 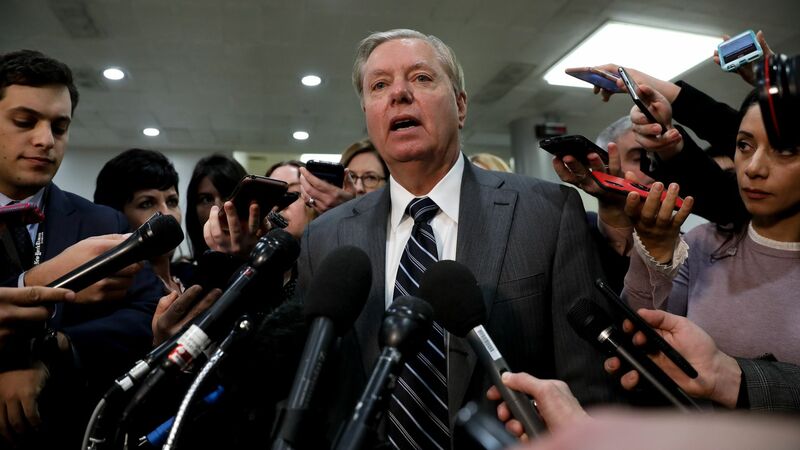 Now, senators feel emboldened to vote against U.S. support for the Saudi war in Yemen, oppose arms sales to the country, and to publicly deride its leader. 2. It will invite more, not less Congressional scrutiny. With a full House briefing on the Khashoggi killing reportedly scheduled for next Thursday, House Members will likely cover new ground in their questions. They may focus on direct communications between the White House and Saudi Arabia directly after the killing, when the cover story changed daily. For example, did the CIA pick up any of these communications, and, if so, what was said? All questions are fair game. The bottom line: The longer the administration resists Congress and fails to acknowledge what its own intelligence agencies hold to be true, particularly about MBS, the greater the risk to both its national security goals and its ability to work with Congress.